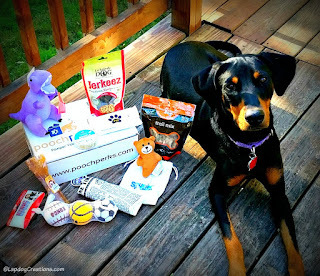 Disclosure: Pooch Perks sent a September box to Lapdog Creations, free of charge, for review purposes. We only share information that we feel is relevant to our readers, and all opinions expressed are our own. If you click on my affiliate link and subscribe, I may receive a small commission which does not affect your costs at all. 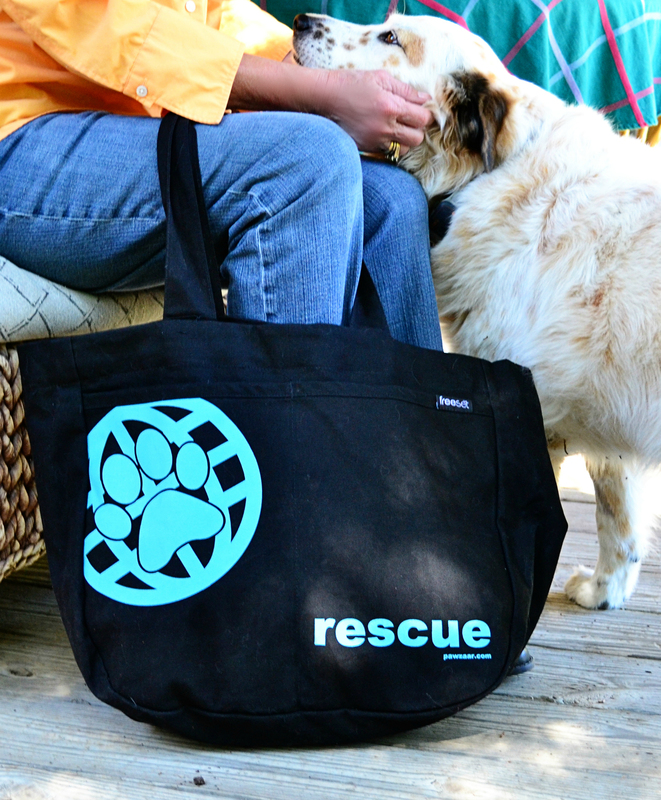 When it comes to goody boxes, the Lapdogs really get their tails wagging for one in particular, Pooch Perks. 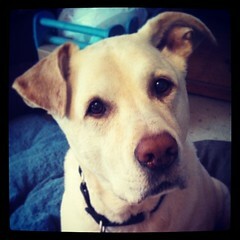 Their Mama really loves Pooch Perks too. Not only are their boxes jam-packed with delicious treats (USA made) and awesome toys, but their themes are always so creative. 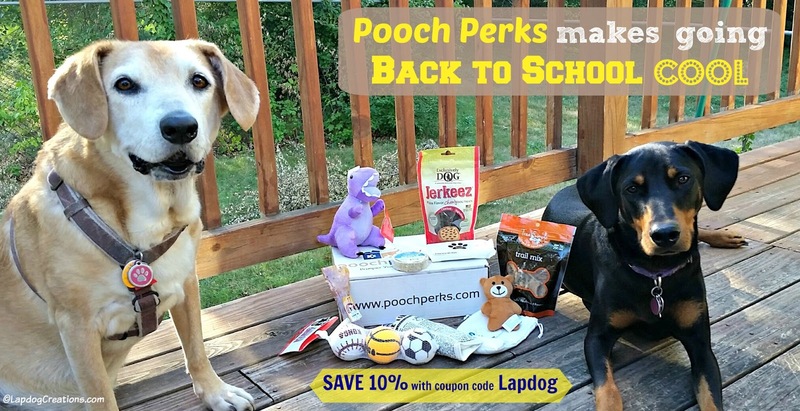 September's box features all of the essentials you need to head Back to School, including healthy snacks, sporty toys, grooming wipes, and even a little tool to help your pup be yearbook-picture ready! 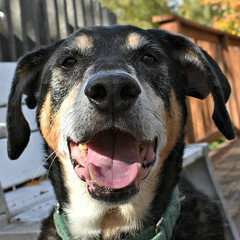 your dog can enjoy pizza with you while watching the football game! 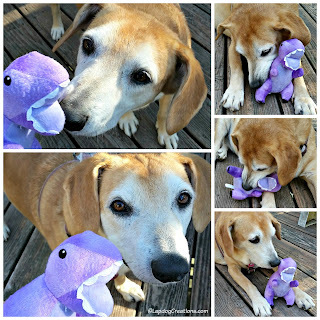 Sophie doesn't know what Paleontology is, but she loves her squeaky little buddy - Mama loves that he's double-stitched for durability! this handy on-the-go pack of antibacterial wipes comes from Pooch Perks' fur-mom's favorite school - and hey look, they share the same colors! Each month I think to myself, "how will Pooch Perks top this?" and each month they continue to impress. Unlike other subscription boxes we've received that contain a few great things, and a lot of what I call "filler," Pooch Perks is packed full of amazing stuff! Pooch Perks is at the head of the class when it comes to subscription boxes and we give them our official All Paws Up -- way, way up! 6 items, approx. retail value $60 - September's box had 9 items! 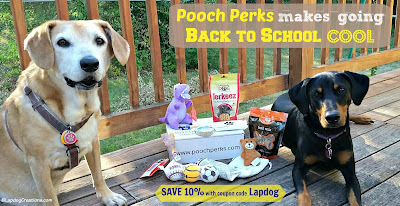 While Pooch Perks does not offer a multi-month price break, you can SAVE 10% off at any time with coupon code LAPDOG *** OR *** for a limited time, you can save 16% off when you click on the affiliate links in this post and use code CLASSOF2016! Love the photos and the ideas for great treats! 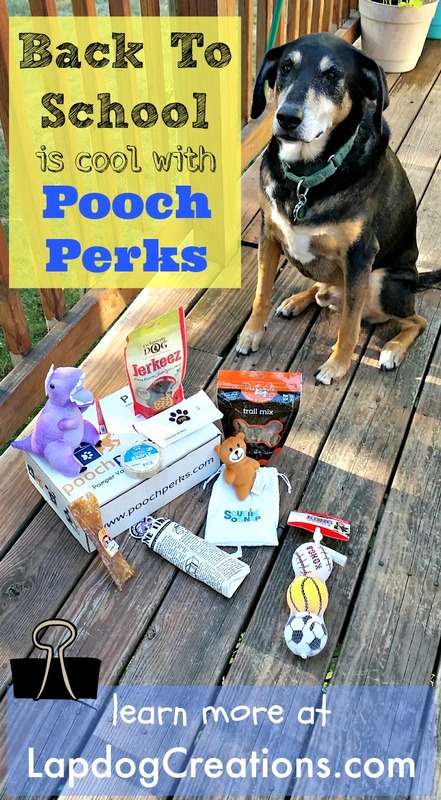 Pooch Perks sounds like a great subscription box! I like that you can select the size of your dog too! The Squeak-n-Snap looks like fun. Have you tried it out? I have...at first I couldn't get it to take the picture, but then realized I wasn't squeezing it in the right spot. 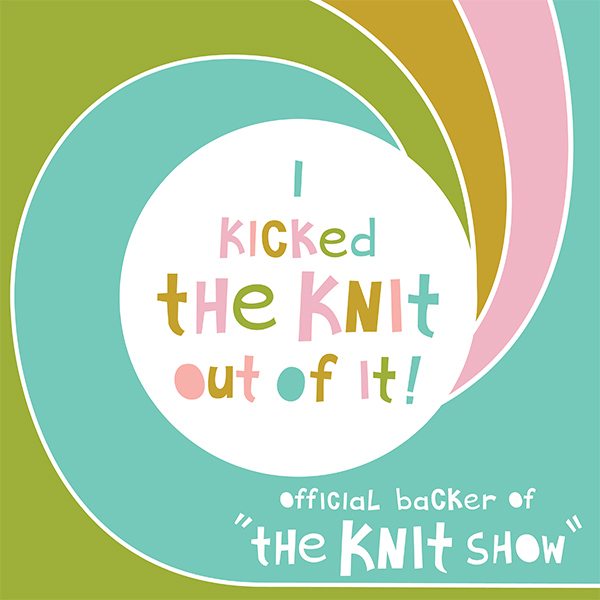 It's cute, but Tut isn't a fan (yet). Looks like a worthwhile subscription box - the purple dinosaur looks like its a huge hit too! There are so many subscription boxes out there, it's hard to know what to buy. This one is a better price than most and it's good to see actual items and not just sample sizes. Love that it is customizable by size and price. 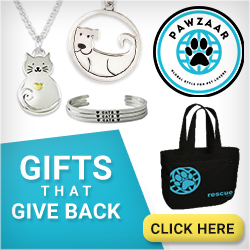 There are so many subscription boxes out there - glad to know this one comes so highly recommended. Oooo what a good package! So many goodies for back to school time! The purple dino is cute with Sophie. Bebop is here for a long weekend before Cass starts her new job. He demolishes toys, but he does love tennis balls with squeakers in them. I'm glad you keep the Lapdogs well spoiled. 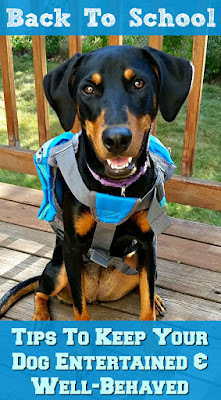 Perfect back to school supplies for any pooch! My Husky loves those Kong balls, they are great! My dogs need a little pick me up since the kids have gone back to school. This is one of the boxes we are thinking about trying. I would prefer a box that has all the toys made in the US since they put everything in their mouths! We love these boxes! Competition for custom is so fierce that the quality has to be top notch, like this, for a dog owner to want to buy. I like the range of things in the box AND that you can choose the dog size. The box will have things you can use and enjoy - and - 'Made in the USA' that's the clincher. No made in China cheap rubbish but quality stuff. What a stash of goodies! I would go back to school if I got such a prized package. 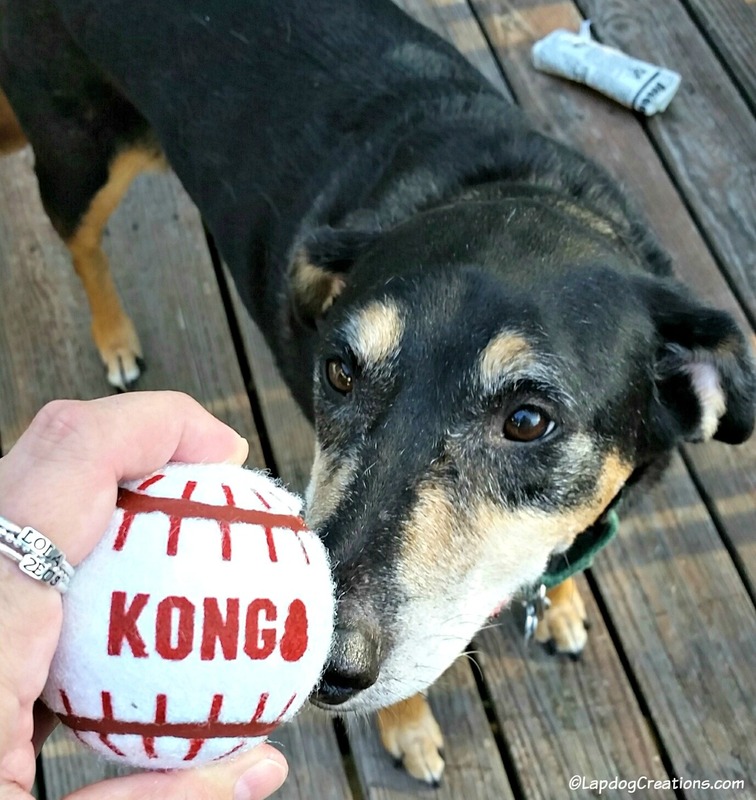 I showed Dexter that Kong ball in the box and now he must have it. 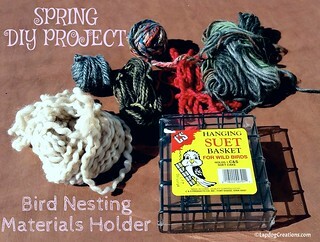 I love a fun unboxing, and there are adorable items in this one! 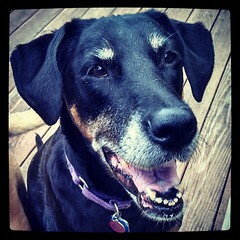 New toys are a great idea when there are changes in our pets' lives. This box comes with a lot of great stuff! It is fun and practical. I love that it comes with not only treats and toys, but pet wipes. We have found that pet wipes are a life saver with my kitties. It seems like a boring prize, but when there are poopy feet in the house, wipes are great to have around. Look at all the fun stuff they stuff in that box!!! That is some really cool stuff! We love your photos. Subs boxes are such a great idea, especially as many of the items are purchased every month anyway ... it saves us time! I'm impressed to see Pooch Perks have three levels as well, caters for different needs & budgets. Oh what a great box! !